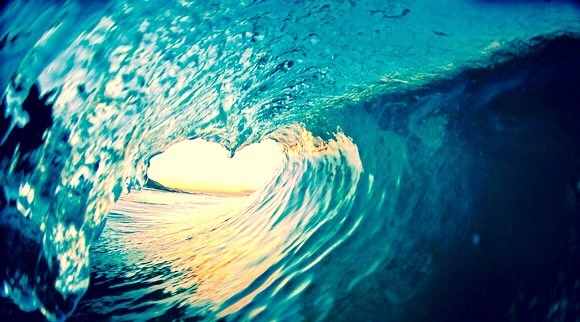 Swat's Blog | Leadership with the heart: What is the 528 hz Love Signal Frequency? 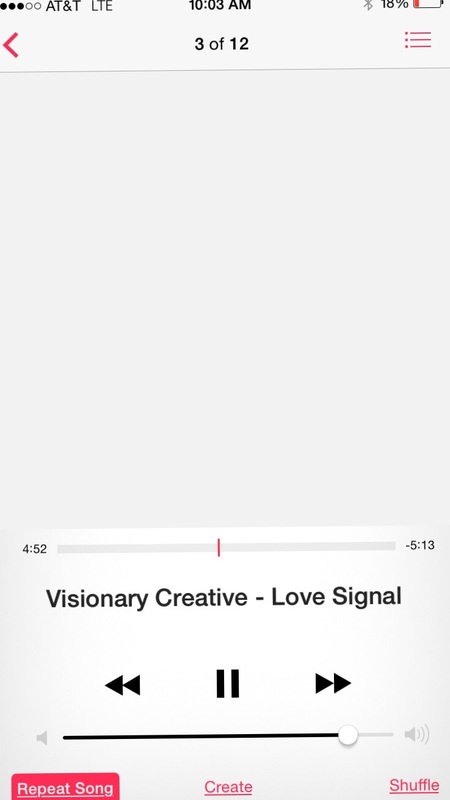 Listen to the music to increase focus and productivity, listen to love signal. The repetitive harmonic sounds helps breaks through mental fog. Music tuned to 528 Hz. The Solfeggio frequency 528 Hz is said to be a special harmonic sound. Using the right frequency can help focus, open your heart, and accelerate healing as well. My mother opened me up to the power of the heart. She has a clinical specialization in echocardiography (ultrasound of the heart) EKG and has practiced in clinics in Michigan and California. 1. What makes the heart different than the brain? The heart communicates on a completely different plane than our brain. What does that mean? It can access information that our brain can't. Have you ever felt a strong feeling towards your mother and instantly she calls your cell phone? This is the plane your heart has access to. These are your gut feelings, epiphanies, etc. 2. What is 528 hz? It is a binaural beat frequency that is said to match the same frequency of love for humans. Humans are mammals and we are made from the same chemical elements as the rest of the animals on earth except we have access to higher intelligence and freedom of choice. 4. Why do you play this on loop while you work? It is said if you work from the heart, you are connecting with people more than when you connect with your mind. Your mind = thoughts. Reduce your thoughts per minute to zero, and just do. 5. Where can I find the track? I posted a 10 min version here on YouTube. You can also listen to it everyday on my audio page. 6. How did you find out about it? My dear friend from my Orange County crew Neil Gaur. He has been researching various frequencies for quite a few years. He found these frequencies to be hidden from the public and not in plain view. 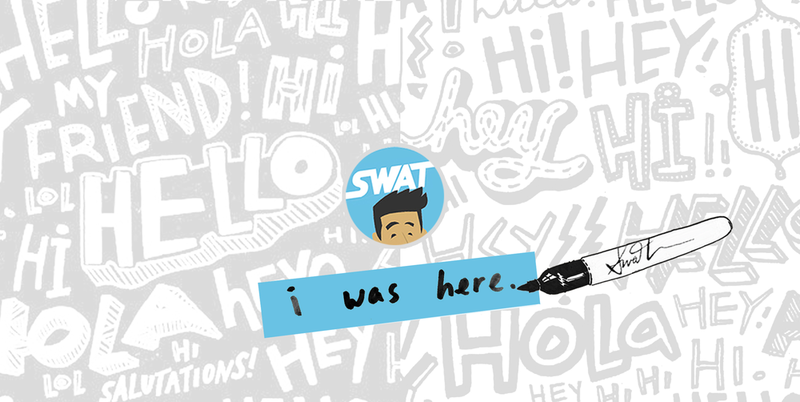 By listening while you work, it helps reduce our random thoughts, and stay focused and creative. We would like to communicate this message to as many people as possible. 7. 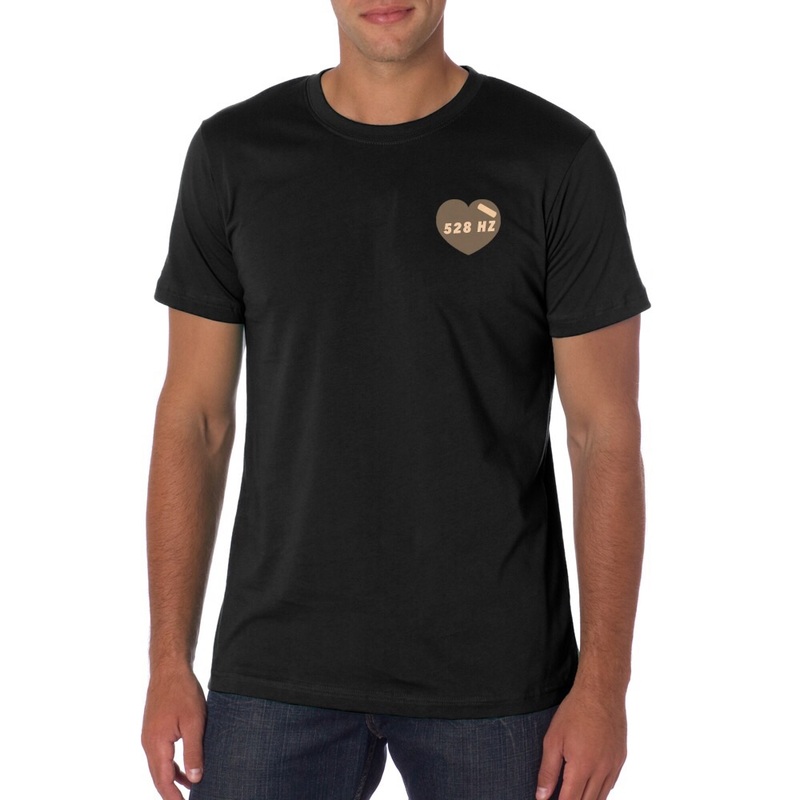 How can I tap into the power of the heart to lead my group? Lead by empathy. Lead by compassion. Lead by seeing through the other person. 8. How do I do that? Say you are selling a product, explain what the product does, NOT through your eyes, but by seeing through their eyes, your customer, through their pains. Example: Say you want to rent out your 3 bedroom 2 bath house to a buyer. "This house has granite counters, new paint, beige carpet throughout, 3 bedrooms and 2 bath." Imagine you are your customer, in their shoes, how would they describe walking through your house? "When you walk into the house, you will find the kitchen has been updated for you. It has granite counters so you won't have to worry about putting down a hot pan on the counter. It has 2 baths for when you have guests, or when you want to get out of the house quickly in the morning. There are 3 spacious large bedrooms and large closets for all your stuff." I hope you find this post useful. To stay connected, connect with me on instagram or twitter. P.S.S. 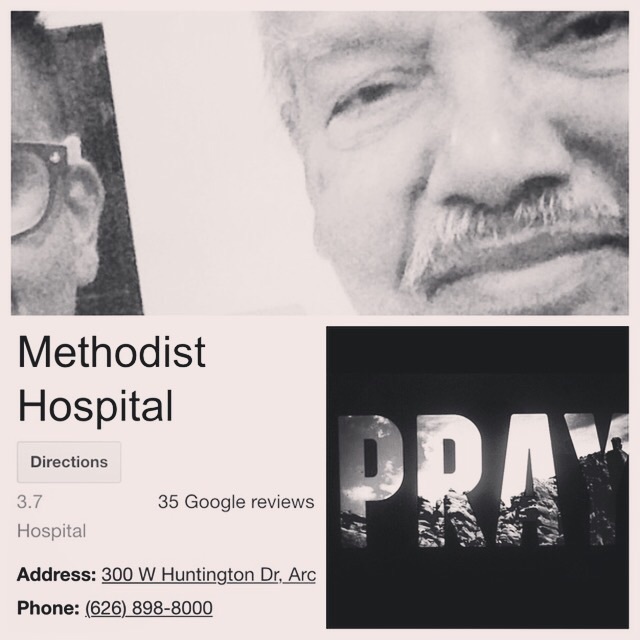 My grandpa is at Methodist Hospital in Arcadia, CA. He has diabetes, he is in stable condition and improving. He is a big inspiration in my life and in other words, at the top of our family food chain. Please send a prayer to him. The Heart of a Leader, by Ken Blanchard. For more leadership and visionary book recommendations, check out book club.